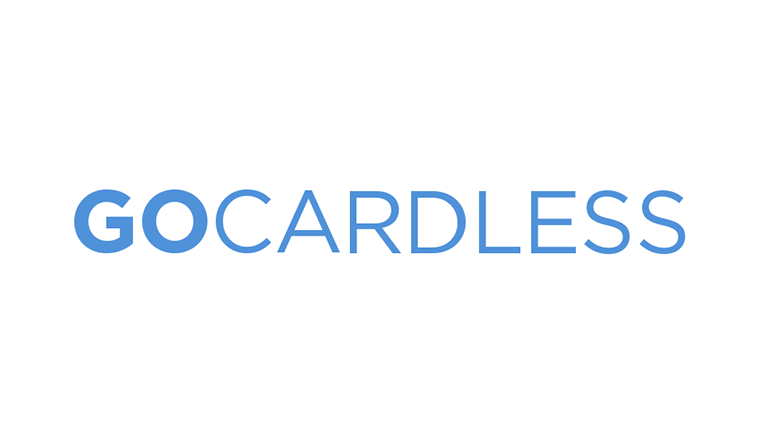 GoCardless is a popular gateway that offers a low-cost Direct Debit solution for accepting online donations. 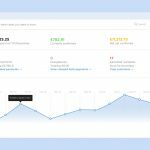 The gateway is built atop a modern platform and also supports recurring donations. 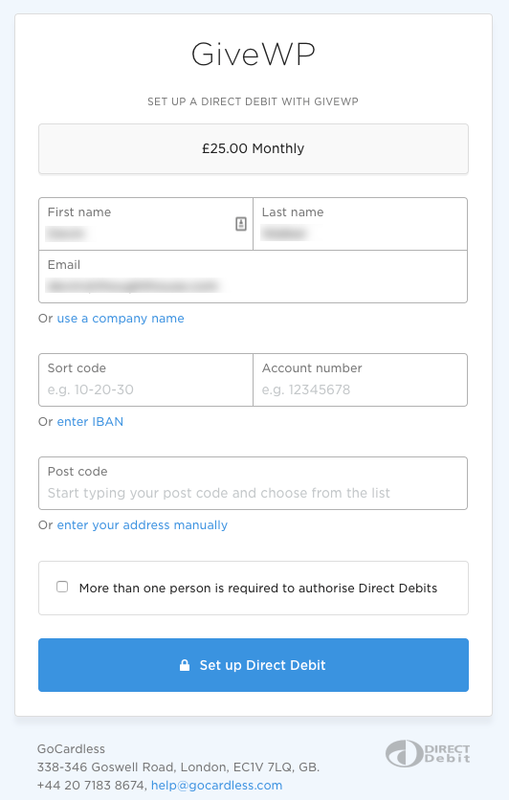 The Give – GoCardless gateway provides a turnkey solution for accepting Direct Debit donations on your website. This allows you to offer your donors an alternative and widely preferred payment method to make their donation. Unlike credit cards, bank-to-bank payments don’t expire. 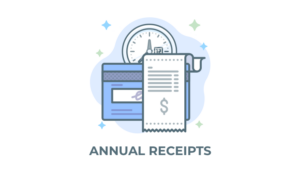 This means your donor’s subscription can continue renewing for a longer period of time and increase the overall lifetime value of the recurring donation. The GoCardless gateway fully supports Give’s Recurring Donation add-on. 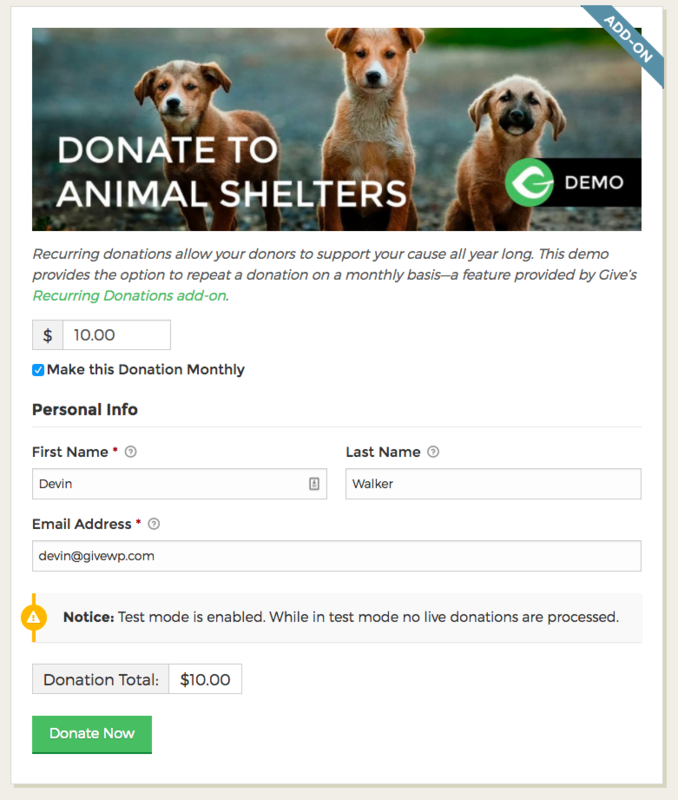 This means you can begin accepting donations on a subscription basis immediately after setup! 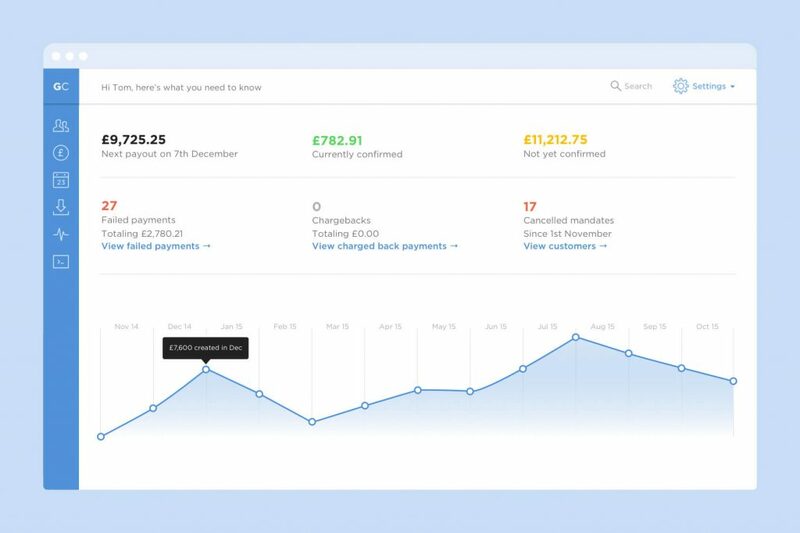 Direct Debit is an automated payment method that allows GoCardless to charge donations directly from the donor’s bank accounts. There are no card networks involved in the Direct Debit payment flow. This means that the fees involved with accepting donations are greatly reduced because all communications happen directly between the banks. 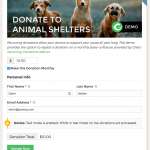 This add-on makes integrating Give with GoCardless a breeze so you can begin accepting donations within minutes. 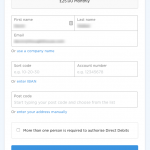 The following is a feature breakdown of the Give GoCardless add-on. 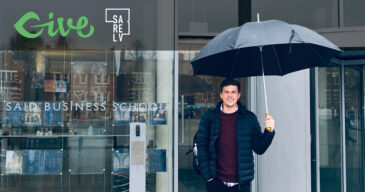 Security: GoCardless is authorized by the Financial Conduct Authority, ISO27001 certified, payments protected under the Direct Debit Guarantee.